he purchase of the world's first military aircraft might have been big news, but it was overshadowed by news from Europe. Just five days before Orville flew the speed trial at Fort Meyer, Louis Bleriot had risen early in the morning at his seaside camp near Calais, France and decided it would be a good day to fly to England. In October of 1908, Lord Northcliffe, the publisher of London's Daily Mail, had announced a $5,000 (£1,000) prize to the first pilot to fly an airplane across the English Channel. He had expected Wilbur Wright to try for the prize, but Wilbur declined to risk his one and only airplane on a flight across water. The prize went unclaimed until July of 1909 when three European aviators showed up at Calais to attempt the crossing. Hubert Latham was first off the ground, taking off in his Antoinette monoplane on July 19. But seven miles out, the engine quit and Latham had to be fished out of the sea. Count Charles De Lambert never got a start. He wrecked his Wright biplane on a test flight and withdrew from the race. By rights, Louis Bleriot shouldn't have been there at all. He could barely walk, having burned his foot on the exhaust pipe of the Anzani engine that powered his latest flying machine, the Bleriot XI. And he was out of money. He had spent his own fortune and his wife's dowry — some 780,000 francs — on aerial experiments and he was bankrupt. But on July 1, his wife was visiting well-to-do friends in Paris and happened to save their child from a fatal fall. 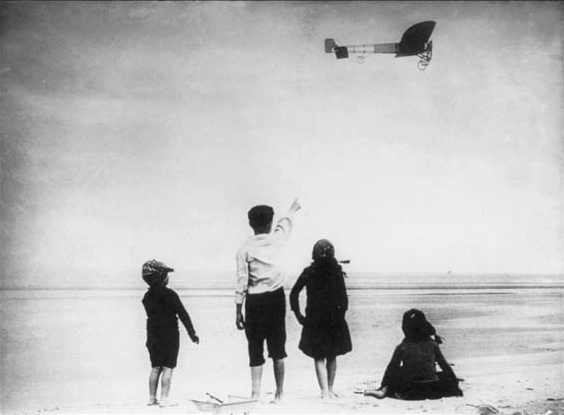 In gratitude, the friends offered to finance Bleriot's channel flight. On the night of July 24, the high winds that usually scoured the channel began to slacken. Latham sent word to his crew chief to wake him at 3:30 a.m. if the weather continued to improve. By 2:00 a.m. the air was calm and the sky clear. The Bleriot camp came alive — the mechanic ran around firing his revolver to wake everyone. 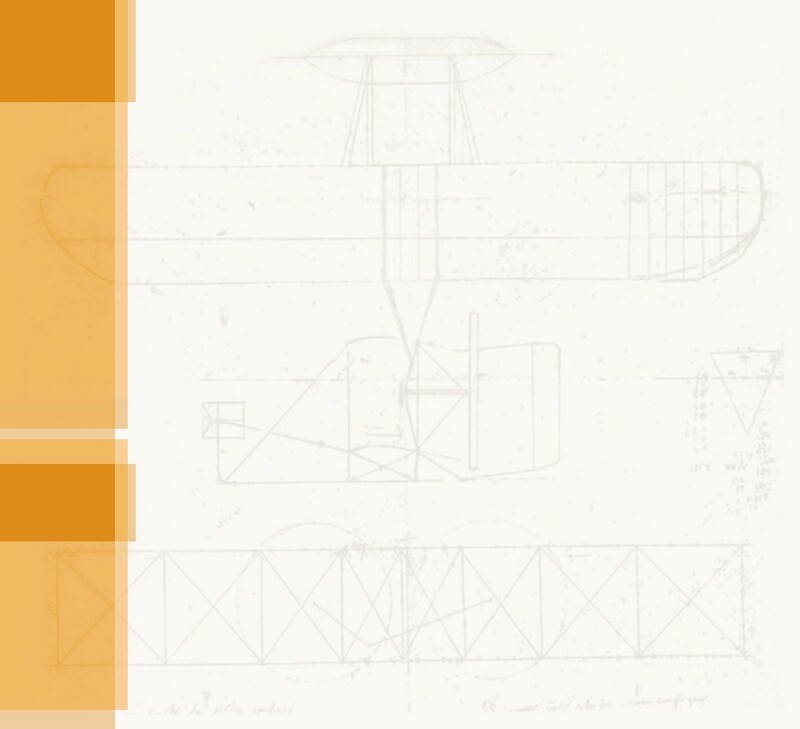 The plane was wheeled out, the engine warmed up, and Bleriot made a test flight — everything was in perfect order. He studied the Latham camp through his binoculars — no one was stirring. At 4:41, Louis Bleriot took off and steered his airplane toward England. The weather remained clear and calm, the aircraft engine continued to turn faithfully. After twenty minutes, Bleriout could see the thin dark line that was the coast of England, but there were no white cliffs! 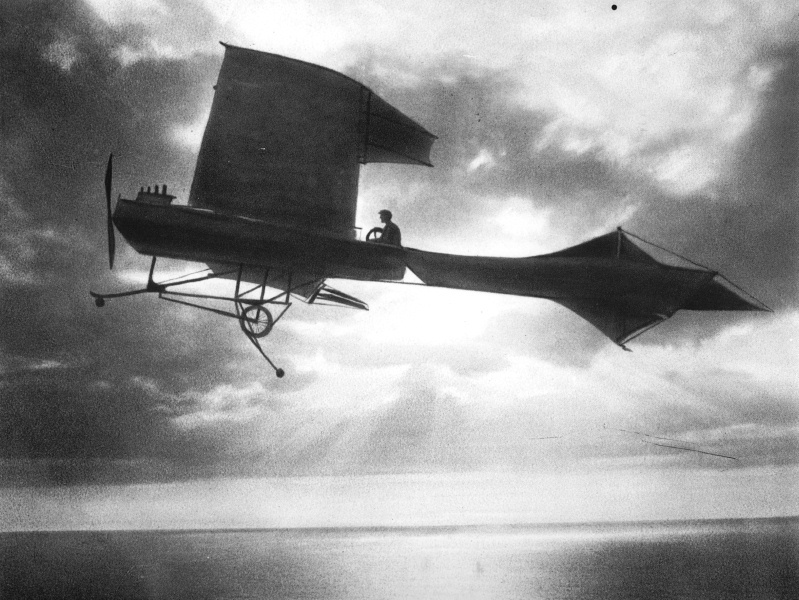 Without any instruments aboard — not even a compass — Bleriot had drifted too far to the north, past Dover. He spied three small ships that seemed to be making for a port and decided to follow them. They pointed him towards his destination and before long he was skirting the towering chalk white cliffs, looking for an opening and a landing field. As he flew, the wind began to freshen and tossed his airplane like a child's toy. 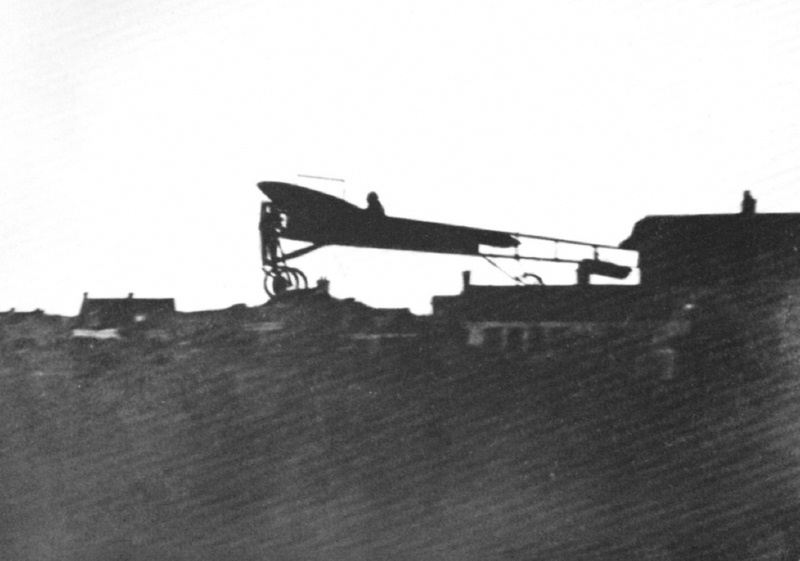 "The wind was fighting me now worse then ever," Bleriot later recalled. "Suddenly at the edge of an opening the suddenly appeared in the cliff, I saw a man desperately waving a tricolor flag, out along in the middle of a field, shouting 'Bravo! Bravo!' I flung myself toward the ground." It was a hard landing, damaging the landing gear and the propeller. But Bleriot alighted unscathed. The man who had signaled him from the ground, French newsman Charles Fontaine, wrapped Bleriot in the French flag and kissed him soundly on both cheeks. "And Latham?" Bleriot asked Fontaine. Latham was still in France. No one had roused him until the sound of Bleriot's plane brought his camp to life. There was a furry of activity as he struggled to catch Bleriot, but by the time the Antoinette was ready, strong winds and dangerous gusts had sprung up. It was too late. When word came of Bleriot's safe landing, Latham sent a short telegram, "Cordial Congratulations. Hope to follow you soon." The effect of Bleriot's flight was out of proportion for the distance traversed. Europe seemed to go wild, and Bleriot was front page news for days afterwards. The Wrights and other pilots had flown much further than the 24 miles that Bleriot had covered, and had remained aloft far longer than the 37 minutes it took him to fly that distance. But none of them had crossed a natural boundary with such profound implications as the English Channel. As author H.G. Wells put it, "England is no longer, from a military point of view, an inaccessible island." It was as if that single flight had suddenly redrawn the map of the world. Bleriot's Cross-Channel Flight -- This account of Bleriot's accomplishment appeared in Flight magazine just six days after the flight. 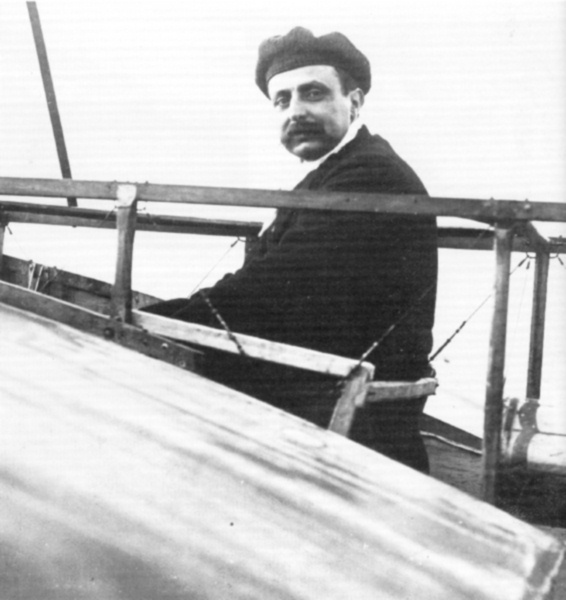 Louis Bleriot in his Bleriot XI. Paul Latham over the channel on July 19, 1909. Latham afloat after ditching in the channel. 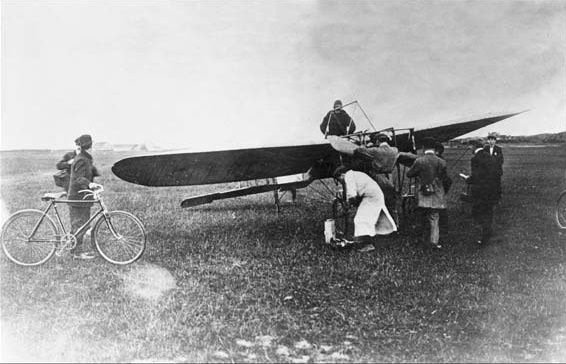 Bleriot getting ready to fly. Bleriot takes off fro Calais, France on July 24, 1909. Bleriot departing France for England. 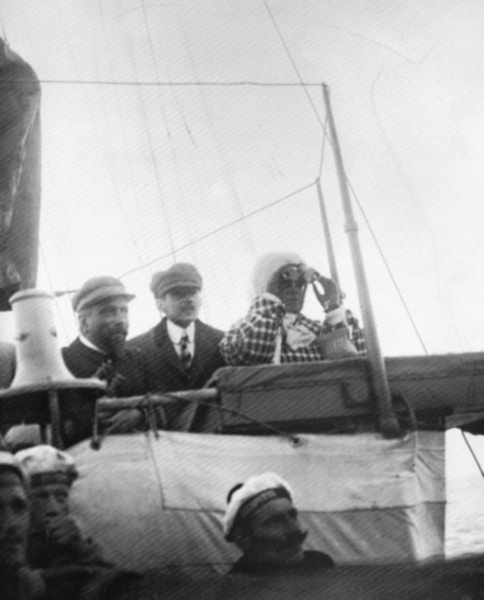 Bleriot's wife watches his progress from a French warship. 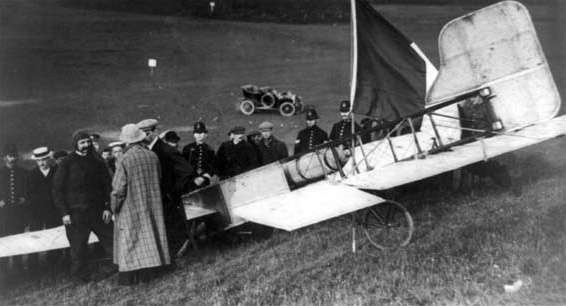 Bleriot greeting his wife after landing in Dover, England. 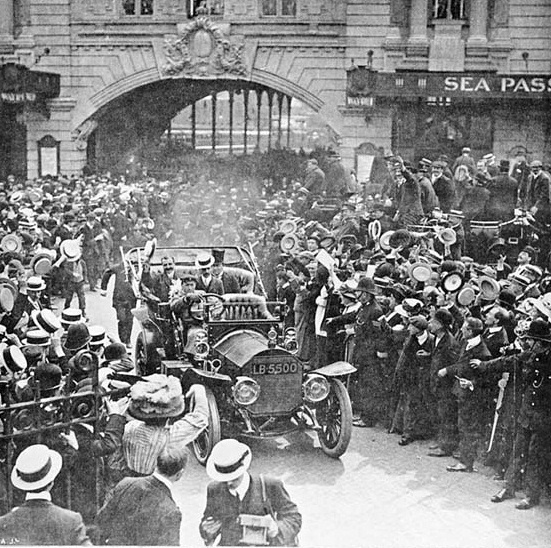 Bleriot greeting cheering crowds at Dover station. 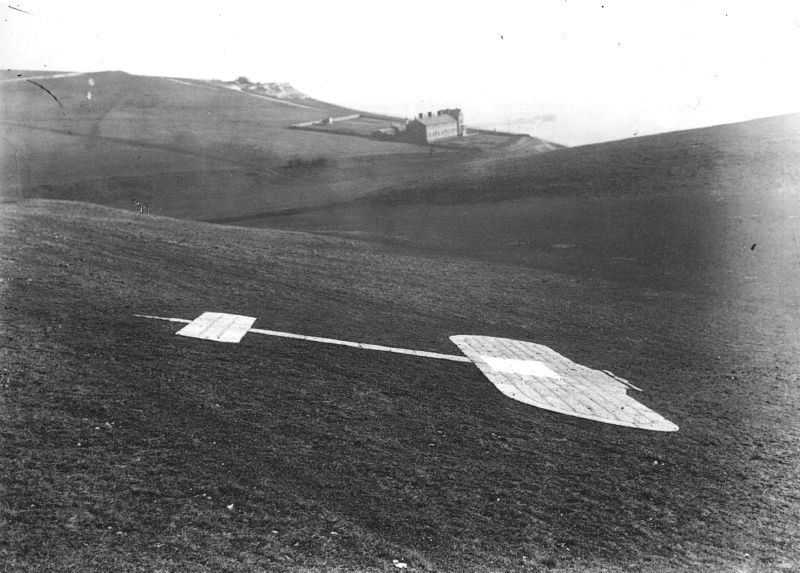 Bleriot's landing spot marked near Dover Castle.